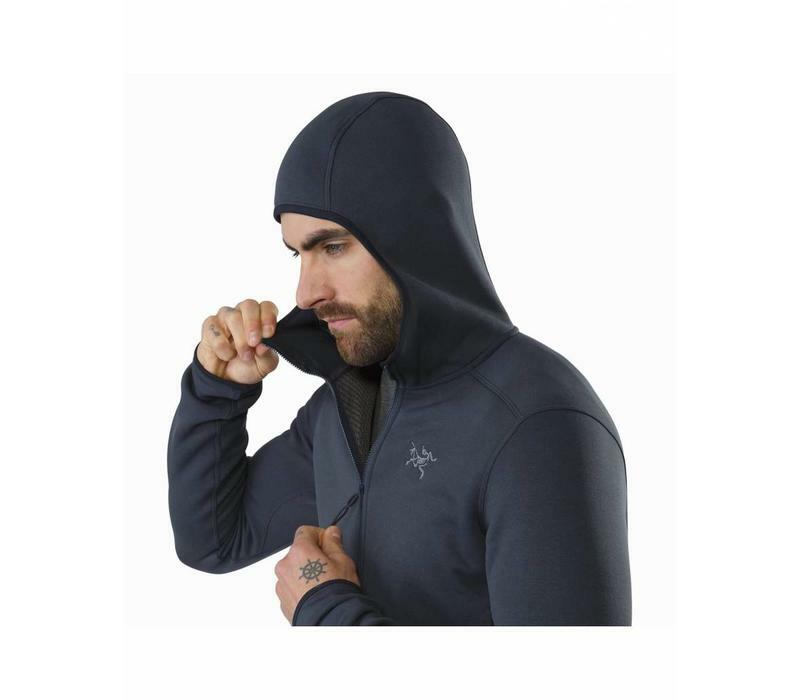 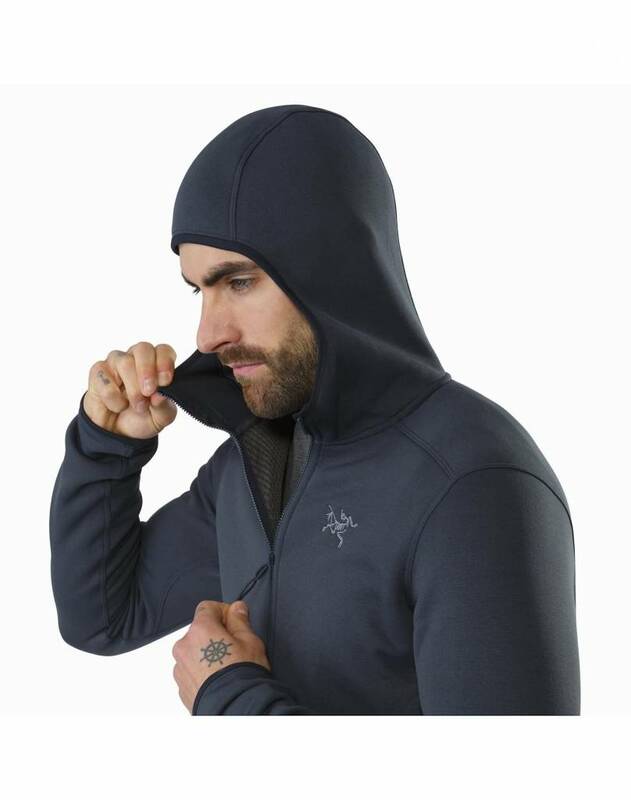 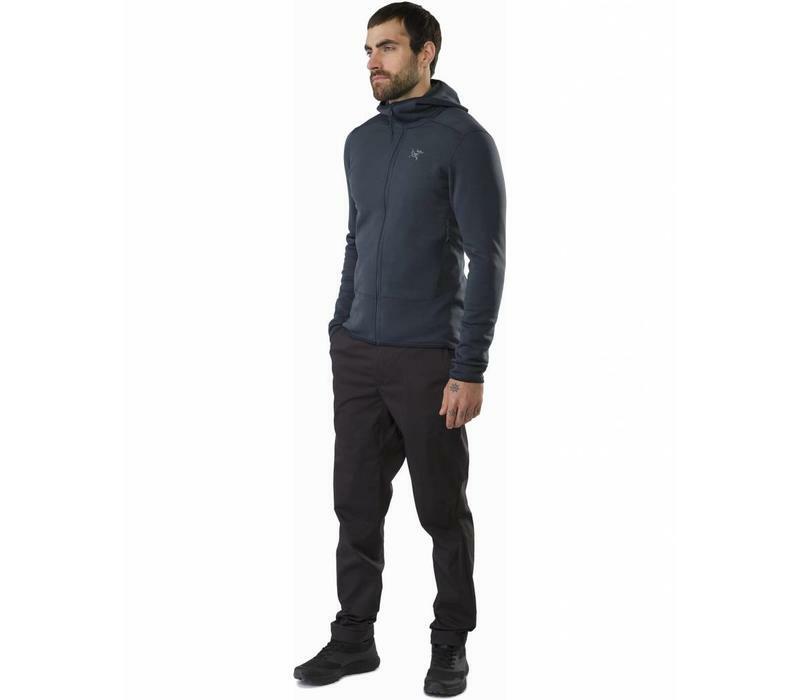 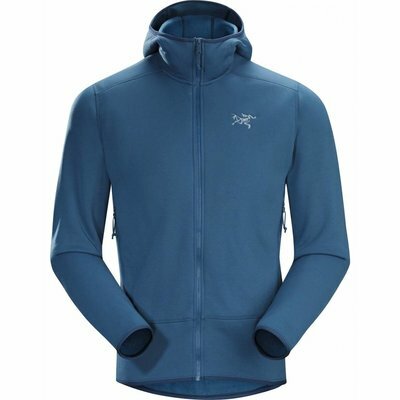 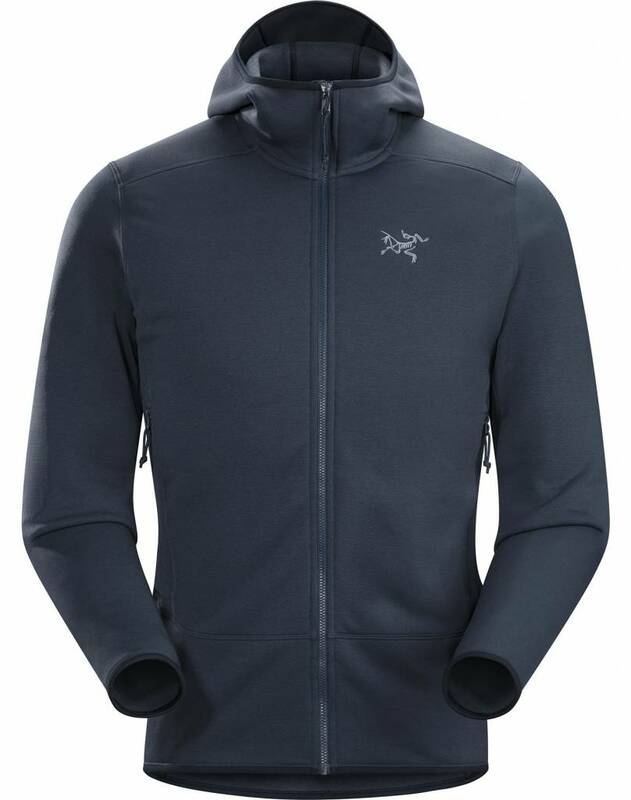 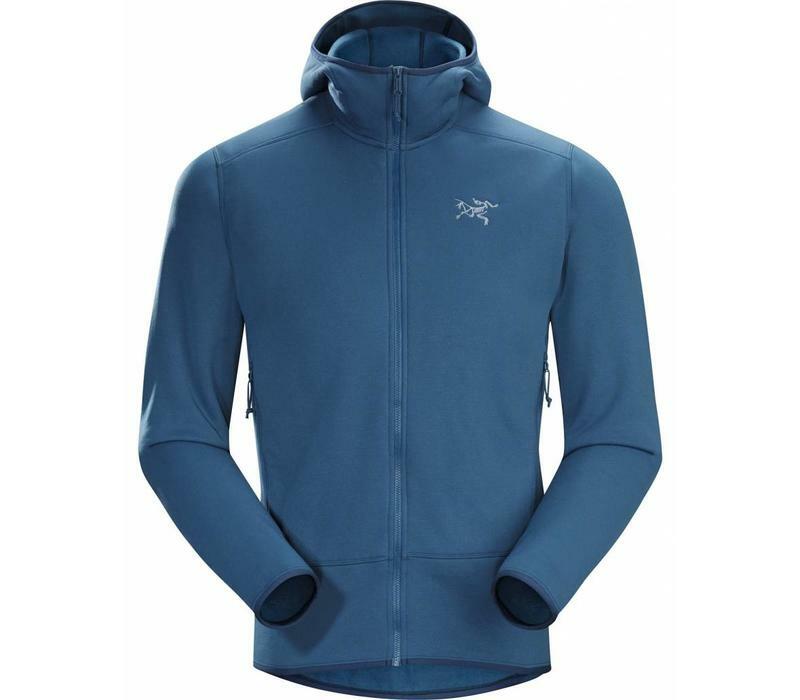 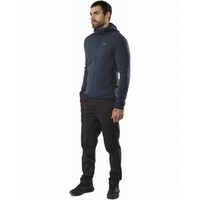 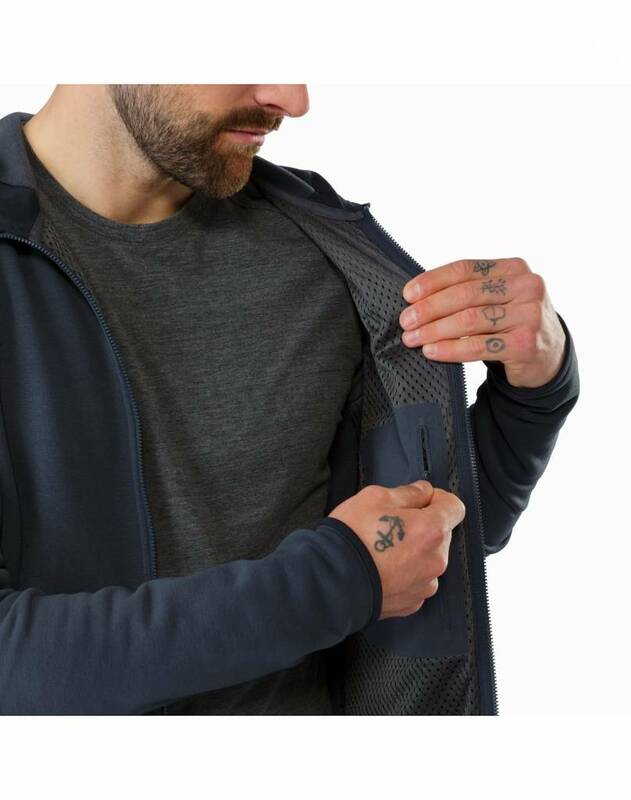 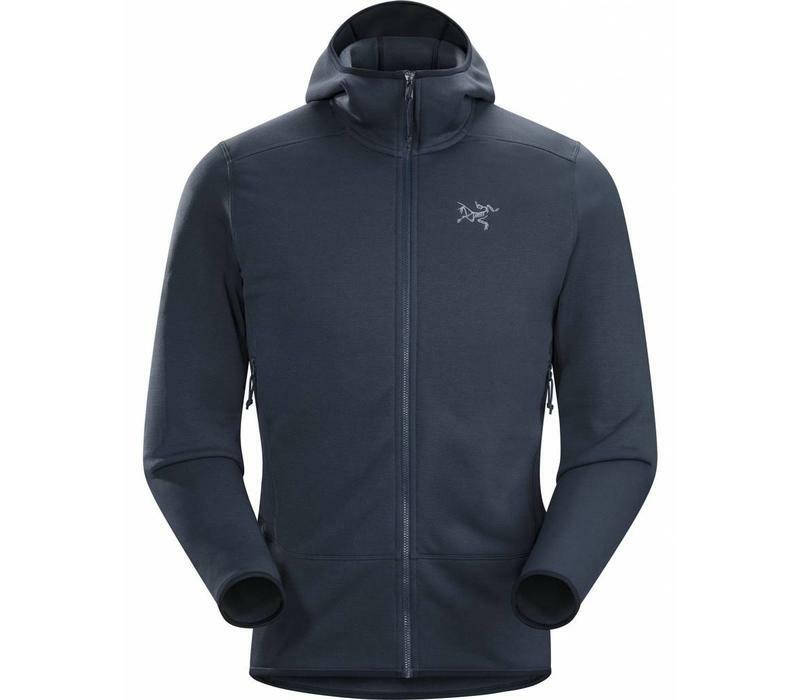 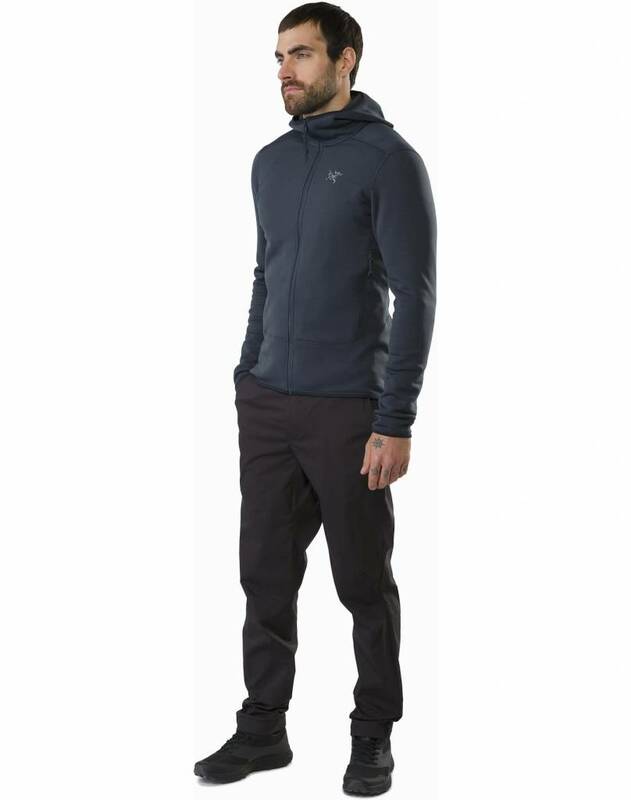 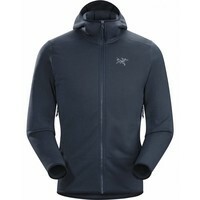 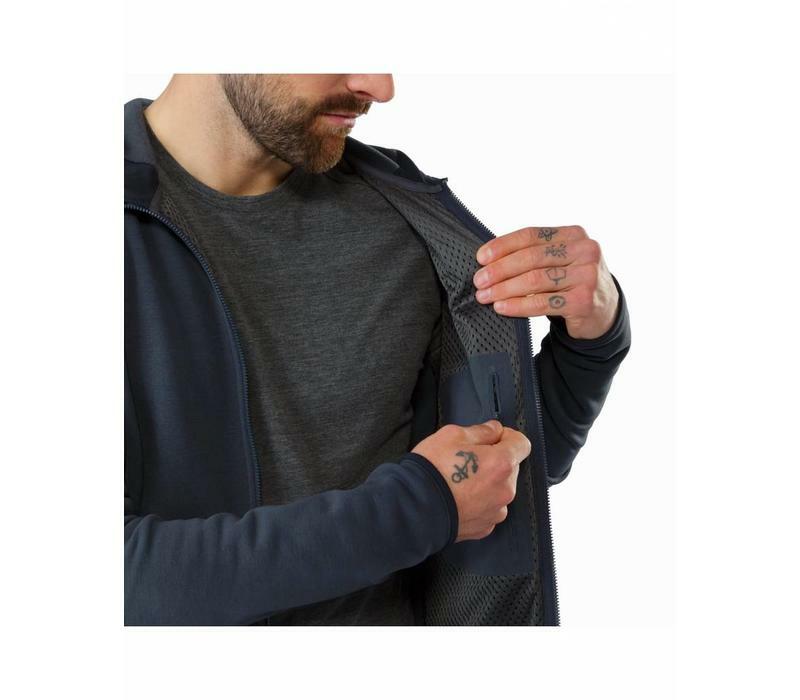 A durable technical hoody that performs as a mid layer or standalone piece, the Kyanite provides warmth, mobility and moisture management. 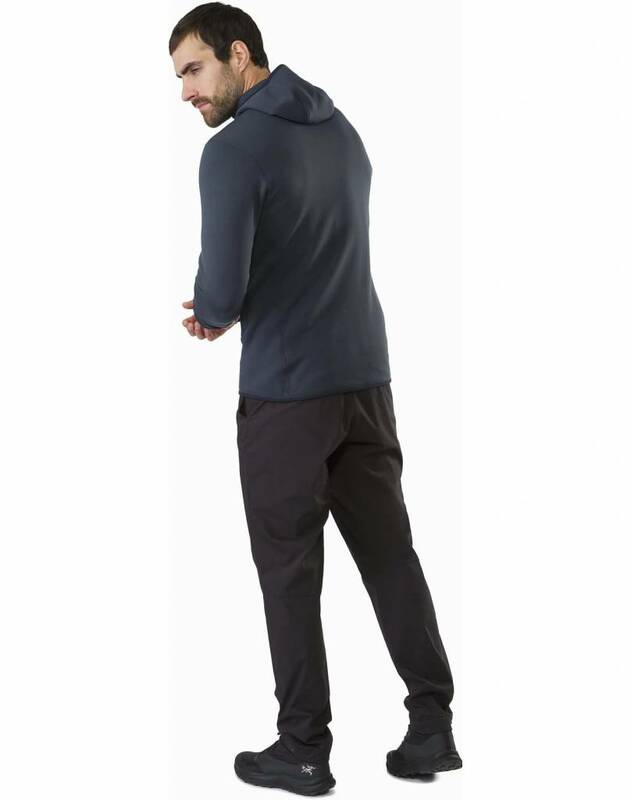 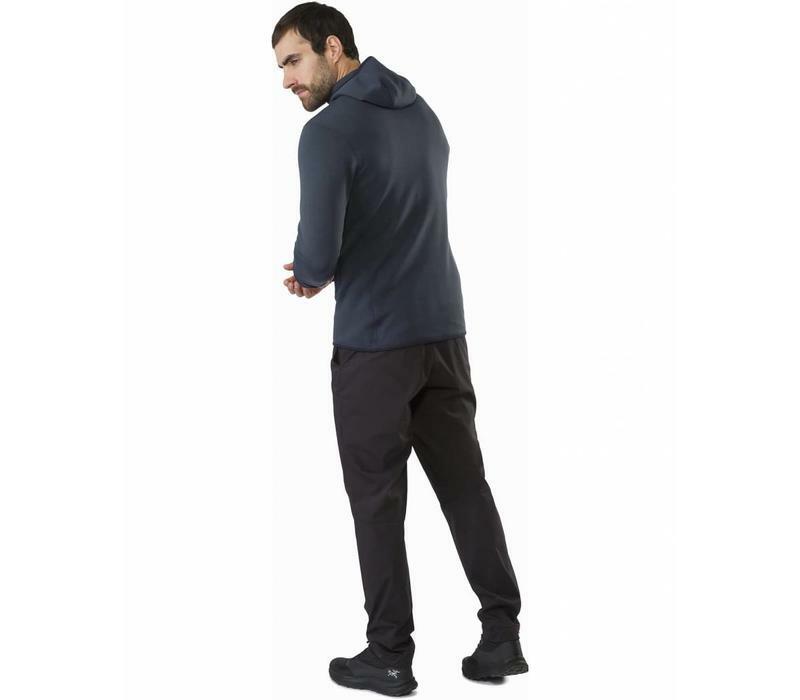 Polartec® Power Stretch® Pro has a nylon face for abrasion resistance, and the fabric’s four-way stretch combines with articulated patterning and gusseted underarms for exceptional freedom of movement. 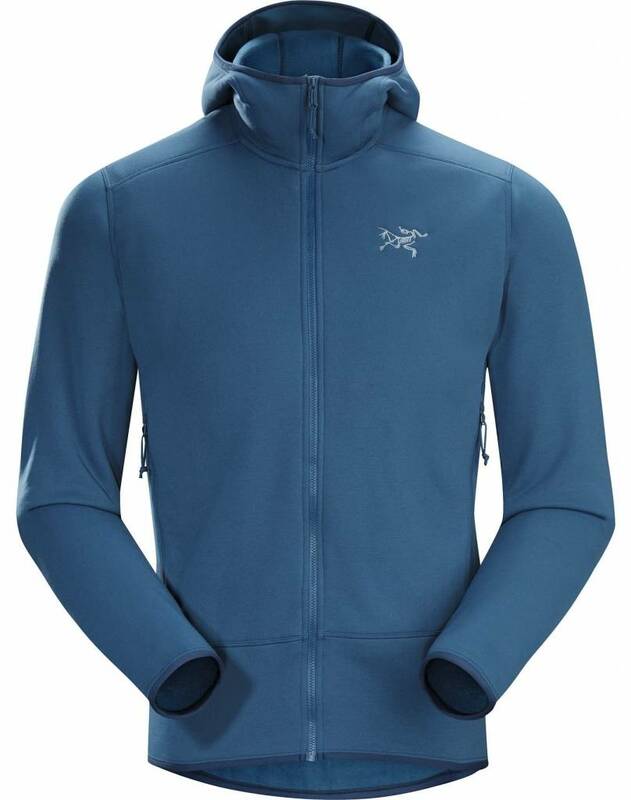 The trim fit hugs the body and layers easily under a shell, a low-profile ScubaHood™ adds warmth, and the No Slip Zip™ prevents inadvertent opening.